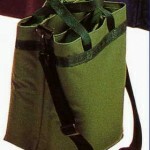 SKU: 664-65. 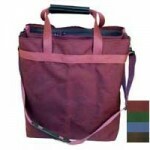 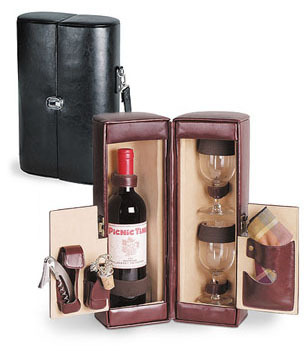 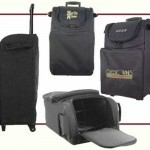 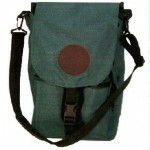 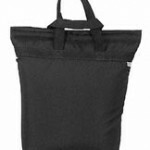 Categories: Wine Carriers & Totes, Wine Carriers Wine Totes & Wine-on-Wheels. 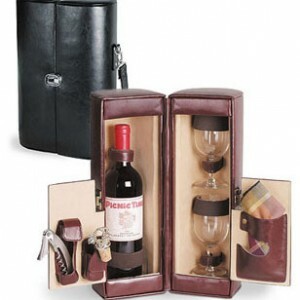 Be the first to review “Harmony Deluxe Leatherette Wine Bottle Tote” Click here to cancel reply.